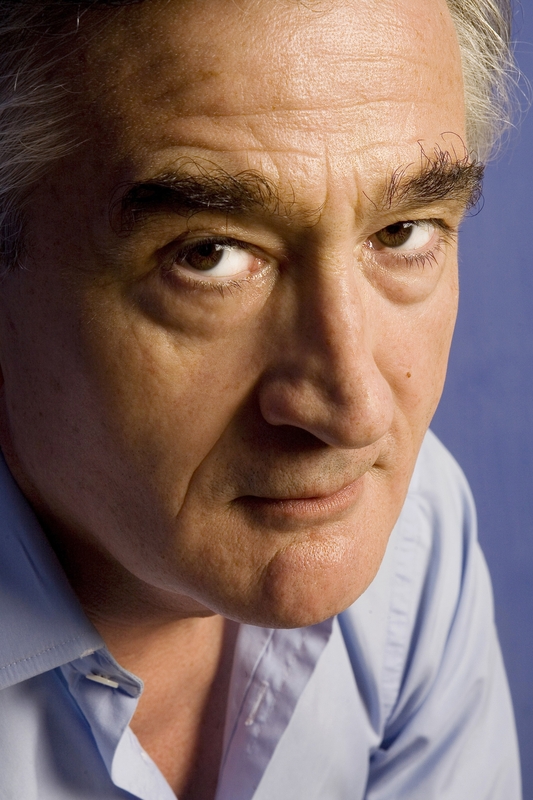 Antony Beevor's books include Crete - The Battle and the Resistance, which won a Runciman Prize; Paris After the Liberation, 1944-1949 (written with his wife, Artemis Cooper); Stalingrad, which won the Samuel Johnson Prize, the Wolfson Prize for History and the Hawthornden Prize for Literature; Berlin - The Downfall, which received the first Longman ­History Today Trustees' Award; and, most recently, The Battle for Spain. His books have appeared in thirty foreign editions and sold nearly four million copies. 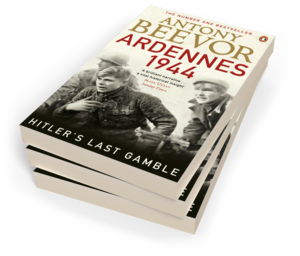 Be the first to find out about Antony Beevor.